The 2018-19 Pillars grant cycle is under way! 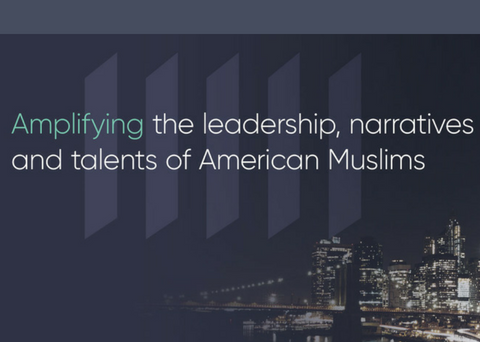 At Pillars, we are looking for grantee partners who are committed to advancing American Muslim talent and leadership to serve our communities and contribute broadly to the world around us. Muslims have a critical role to play in social and racial justice movements in the United States. We strongly encourage grantseekers who share this belief to visit our website and submit a Letter of Inquiry by July 31, 2018. Selected applicants will be invited to submit a Full Proposal in Fall 2018. Rights: We support social and policy change efforts that allow American Muslims to live and thrive with dignity and that protect and expand the human and civil rights of us all. Wellness: We support the growth and nurturing of whole, healthy American Muslim communities that are equipped to serve those nearest to them and society at large. Understanding: We support a range of approaches to amplify American Muslim voices, create a deeper understanding of American Muslims and American society, and encourage people to learn more and take action. Because strong leaders and institutions are key to advancing these priorities, we will also consider opportunities to invest in leadership development and organizational capacity to strengthen the American Muslim civic engagement community as a whole. We look forward to learning more about your bold ideas. To get started, please visit our website for more details and create an online account. And, we’d love to hear from you. Please send any questions to our team at grants@pillarsfund.org.